How to protect your property and dogs from mosquitoes which can carry deadly diseases and cause heartworm disease. Increased wolf and coyote heartworm related deaths due to new "tiger" mosquitoes. 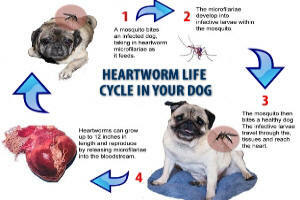 Protect your dogs by eradicating ALL heartworm mosquitoes on your property. Asian Tiger Mosquitoes (ATM), now in 26 states, arrived in used tires from Asia in 1980. 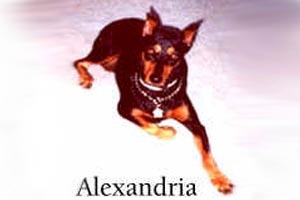 They carry heartworm and are responsible for the upsurge of cases. Heartworm has always been around, but it has not caused wild animals, such as wolves and coyotes to die in such large numbers. 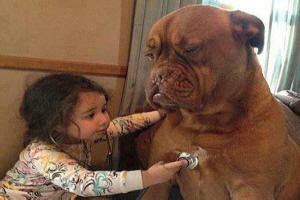 Despite heartworm prevention medications, the risk to pets has increased exponentially. The heartworm eggs or larvae are also found in places where water collects such as Asian plants, especially bamboo, and in the potting soil itself. Cemeteries are the biggest breeding grounds for heartworm larvae due to the high use of vases with small amounts of water high in organic content. Then, when florists recycle vases they often transport the Asian Tiger Mosquitoes eggs or larvae to other cemeteries, thus spreading heartworm to new areas. Insist that our government not allow used tire imports unless they are shredded to prevent spread of heartworm. Insist that imported plants and soils be checked for heartworm eggs and larvae contamination. Ask florists and cemetery caretakers to empty standing water and clear all vases of mosquito eggs and larvae. Empty all outside containers of standing water to prevent breeding of heartworm carrying mosquitoes. Clean gutters so rainwater flows freely and no water collects to provide a breeding ground for heartworm. Flush out outdoor plants with axils, such as bromeliads, every few days. Keep bird baths clean and freshly filled. 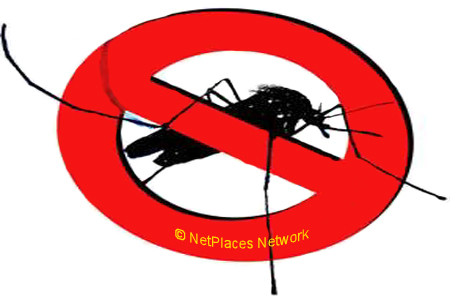 They are a common source of heartworm-carrying mosquitoes on your property. Stop faucets or hoses from dripping for the same reason. It only takes one drop of water to hatch dozens of mosquitoes which will stay close to your home but which may feed on your neighbor’s heartworm infected dog. Remove moisture-harboring vegetation from ditches. Drain water from boats, and make sure none gathers in creases and folds of covers. 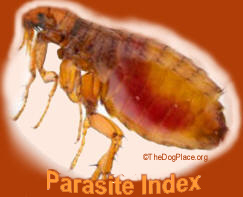 Again, mosquitoes may hatch, bite the dog with heartworm in the boat next to yours and then feed on your dog when you return to the boat. Pick up dumped items such as foam cups, soda can, or food wrappers from empty properties, lots, or forests. Remember, the ATM (Asian Tiger Mosquitos) can lay eggs in tiny amounts of water collected in a crumpled wrapper. I would however, prevent your dog from drinking from these sources as they are contaminated with other toxins and bacteria and of course, the dog will disturb resting mosquitoes and be bitten. We are a nation of 60 million pet owners. Let’s get them all to pitch in, along with friends and neighbors. Wipe out ATM and win the fight against heartworm.